Daniel Jacobs discusses the upcoming fight with Canelo Alvarez, and some lingering bitterness about his fight with Gennady Golovkin. 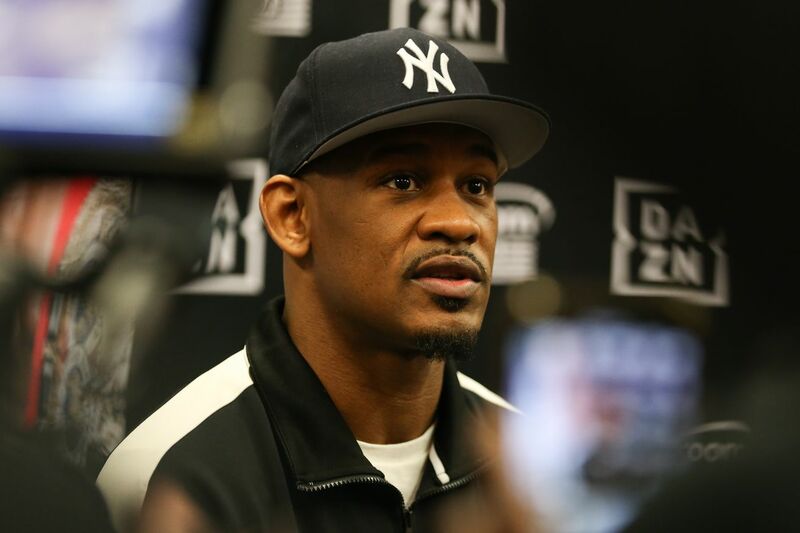 Daniel Jacobs is deep into training camp for his May 4 middleweight unification showdown with Canelo Alvarez, which will stream live on DAZN from T-Mobile Arena in Las Vegas. 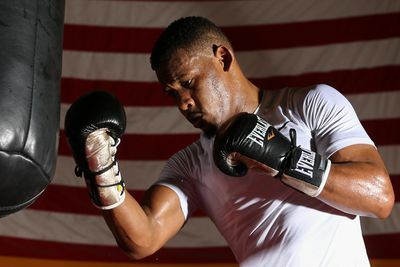 Jacobs (35-2, 29 KO) held a media workout and talked about the fight with Alvarez, his past and potential future with Gennady Golovkin, and more. “This is what we’ve groomed Danny for since he was 13 years old. Now is his time. It’s the biggest fight of his life and one of the biggest and best fights in boxing, and Danny will be the victor on May 4. This is not something that’s just fallen into Danny’s lap as a gift. This is many years of hard work and dedication and now his moment is here. “You train fighters to be ready for everything and anything you might get. You never know what Canelo might bring into the ring. He could show something new. So, we’re not training for Canelo the counter-puncher or Canelo the boxer-mover; we’re ready for everything, and there’s no particular way to prepare for that. We just have to stay sharp and smart, and we should be ready for anything. “He’s my baby, my boy. Danny showed early that he was elite and special. When he was afflicted with cancer, we thought we were going to lose him. God put his hand on him, kept him with us, and he started coming to the gym. Then, he had this huge brace on and he’d walk down the steps one and a time and the kids would help him. He’d do a little bit of shadow boxing and then a bit on the bag, and every day he would improve until he became a world champion. That’s why I believe that he’s still improving and will unify the titles.